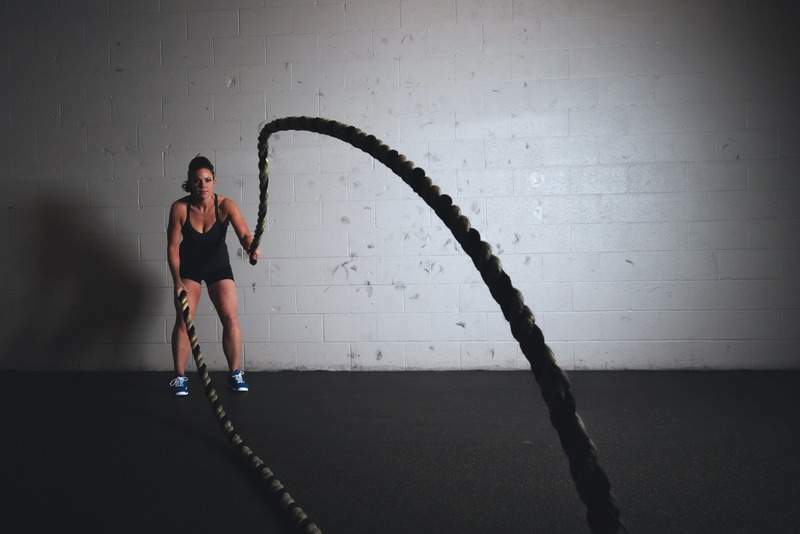 Pixabay High-intensity workouts like using battle ropes have become popular, but they have led to an increase in doctor visits for hip pain. Physical therapist Karena Wu couldn’t help notice a trend in patients visiting her New York City office this year. Many were under age 35, enjoyed strenuous workouts and were suffering immense hip pain. "A lot of millennials are doing all of these high-intensity exercises that are great for the mental and physical components of health, but if you’re not as conditioned as you think, you’re going to put excessive stress on the soft tissue and the joint," said Wu, owner of ­ActiveCare Physical Therapy. Shane Nho, an orthopedic surgeon at Rush University Medical Center in Chicago, recalls a spike in hip, shoulder and knee injuries as CrossFit gyms sprang up several years ago. These days, he said, patients are coming in with hip ailments from high-intensity interval training, even some barre classes. "We probably see at least a couple patients a week with injuries related to those types of intensive classes," Nho said. "The types of workouts these guys are doing … they’re doing it at all costs, despite poor form, mechanics, fatigue or their actual baseline level of conditioning." "For the longest time, I thought I just had tight hip flexors, so I started stretching a little more, but the pain persisted," Nagwekar said. "I didn’t feel much discomfort walking or sitting down, so it was kind of a strange thing to explain to a doctor because they were like, ‘If you could walk, you could sit, you’re fine.’ But I couldn’t lift as much as normal." "I’m back to about 80 percent capacity," Nagwekar said. "Any kind of power lifting that requires dynamic movement of the hips takes me a little longer. My hips don’t move as fluidly as before, but I can still do them."